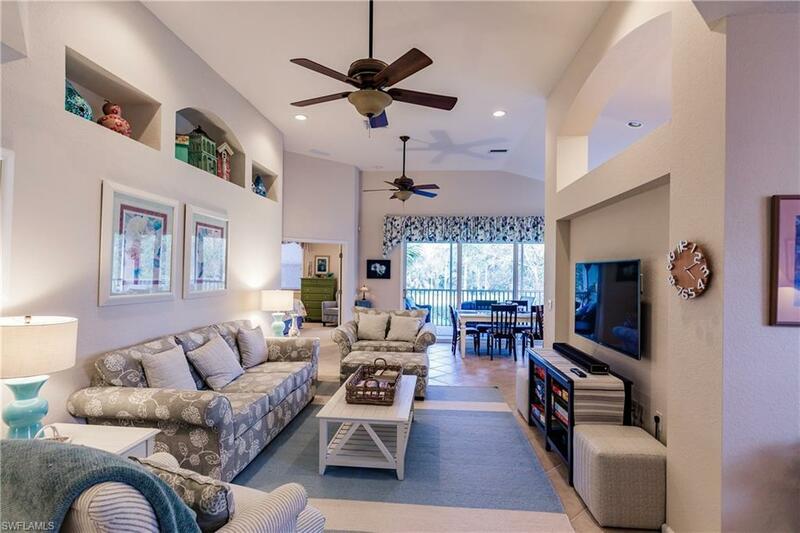 Fantastic value for this Beautiful, super clean, well maintained and rarely used condo in the heart of Lely Resort. 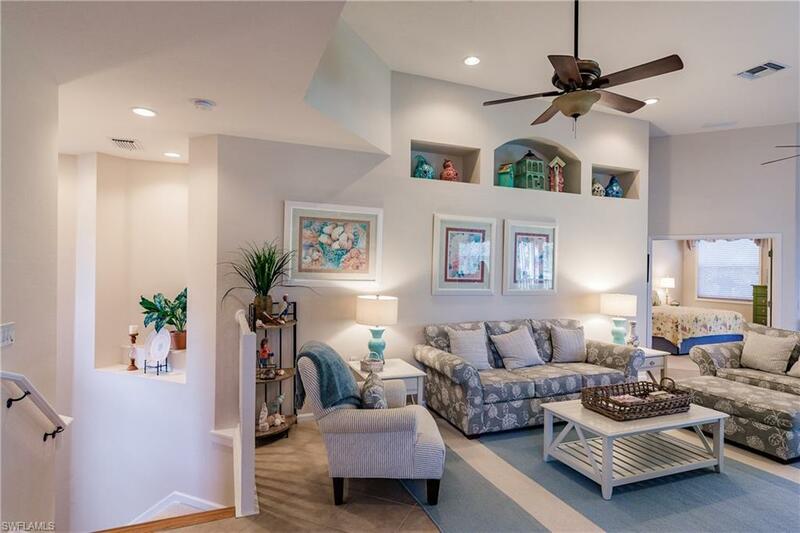 The condo offers three bedrooms, two baths, large living/dining with 2,040 Square Feet living area and a spacious, screened balcony in the friendly Ascot neighborhood. Tiled throughout living area, upgraded wood cabinets, granite counter tops and more. 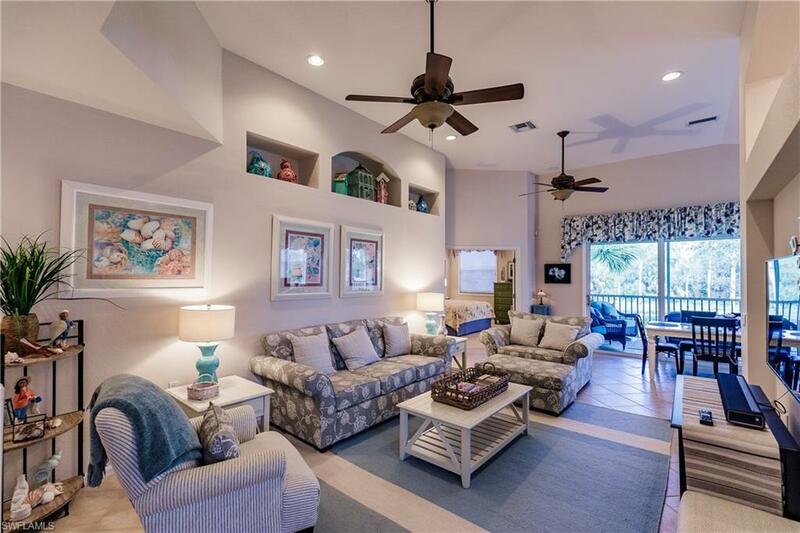 Two minute walk to the golf club house and two public golf courses, the dog park and about ten walking minutes to the Player's Club with unparalleled lifestyle amenities. Enjoy two resort-style lagoon pools, junior Olympic lap and kid's pools, indoor/outdoor dining and fireplace, 13 Har-Tru tennis courts with stadium, court-side cafe, billiards, business center, basketball and bocce courts, 6,000 SF fitness center with classes and personal training, beautiful spa and a full social calendar. 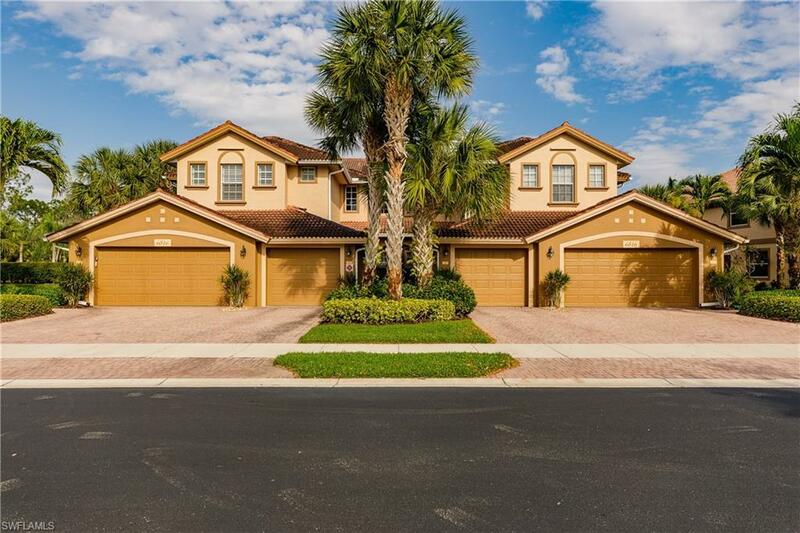 Listing courtesy of Sellstate Sunseeker Realty.